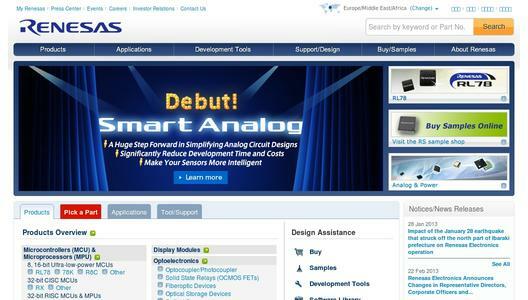 Renesas Electronics Corporation (TSE: 6723, Renesas), a premier supplier of advanced semiconductor solutions, today announced the following changes to its Representative Directors, Corporate Officers and organizational structure. 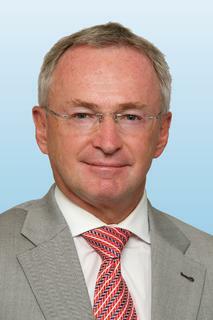 These changes were approved at a meeting of the Board of Directors on February 22, 2013. 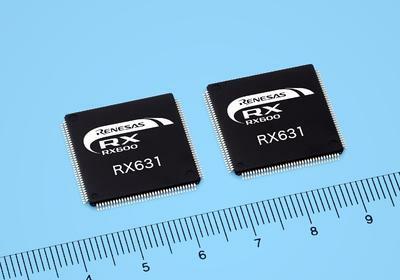 Renesas has been pursuing to establish a robust and profitable structure by securing support and capital from major shareholders and main banks, promoting personnel rationalization measures centered around an early retirement incentive program, restructuring of production facilities in Japan, and other initiatives. As announced on December 10, 2012, in "Renesas Electronics Announces Share Issue through Third-party Allotment, and Change in Major Shareholders, Largest Shareholder who is a Major Shareholder, Parent Company and Other Related Companies", Renesas also plans to boost its capital for implementing growth investment in focused areas toward the recovery of its business performance along with establishing a financial base that is resistant to drastic changes in the global economy and the Japanese market. Under such circumstances, Renesas resolved to change its Representative Directors and Corporate Officers at a meeting of the Board of Directors held today with the aim of promptly establishing the new management structure intended for an earlier recovery of business performance and future growth by speeding up and streamlining decision-making as well as execution of business. The new Representative Director and Corporate Officers are appointed as of today, February 22, 2013, with the resolution.